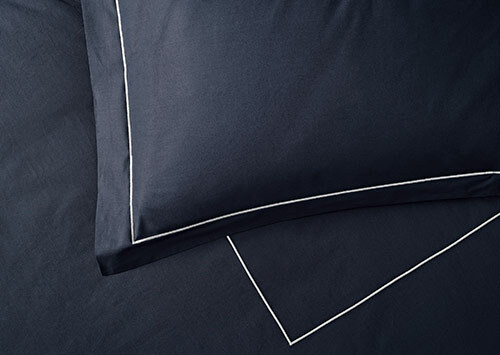 Make your bedroom a place to indulge. 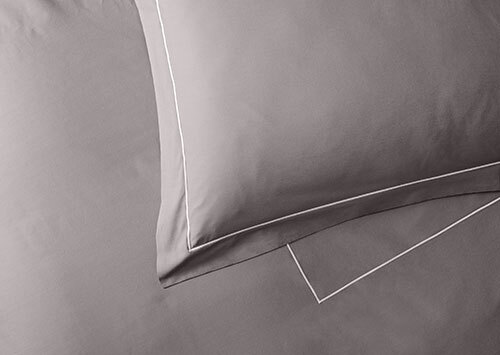 This Sofitel Deluxe linen set in white is finely crafted in Italy from a luxurious 600-thread-count percale cotton and features everything you need for a well-dressed bed: a duvet cover, two tailored pillow shams and pillowcases, a fitted sheet and flat sheet. 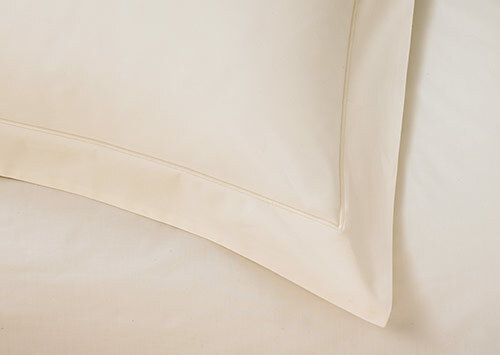 White embroidery trim frames the pillow shams for a dash of polished style. 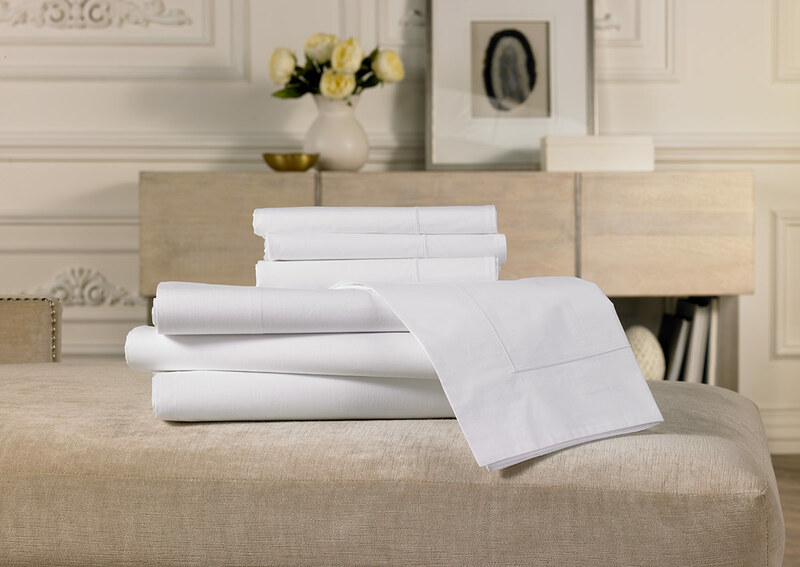 Upgrade your classic white linens with this sumptuous, chic set.